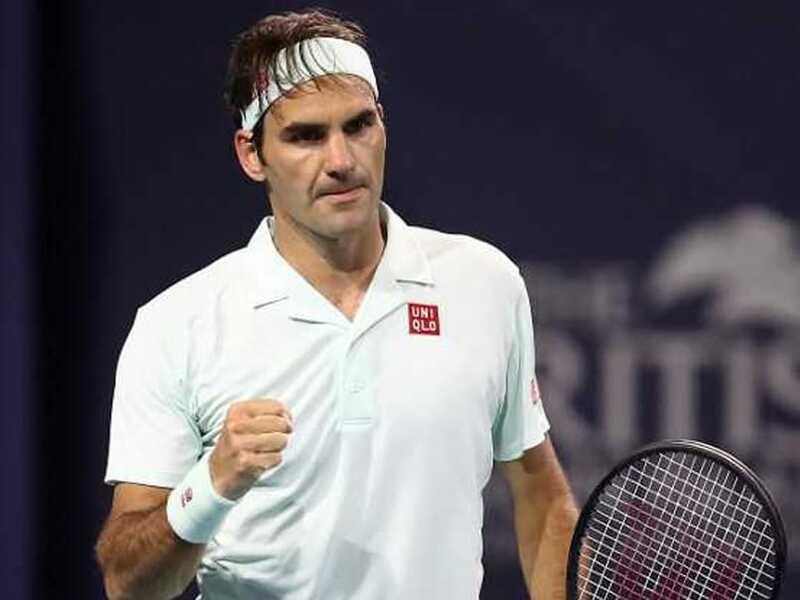 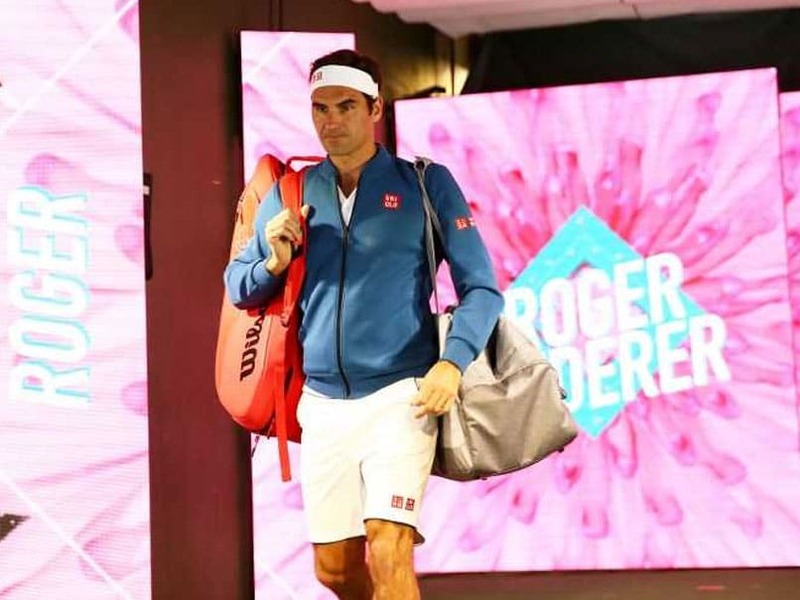 Roger Federer, who has won their last five encounters, including the 2017 Indian Wells final, said an in-form Stan Wawrinka is an opponent to be wary of. 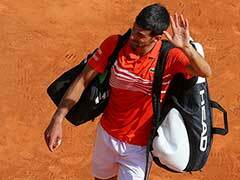 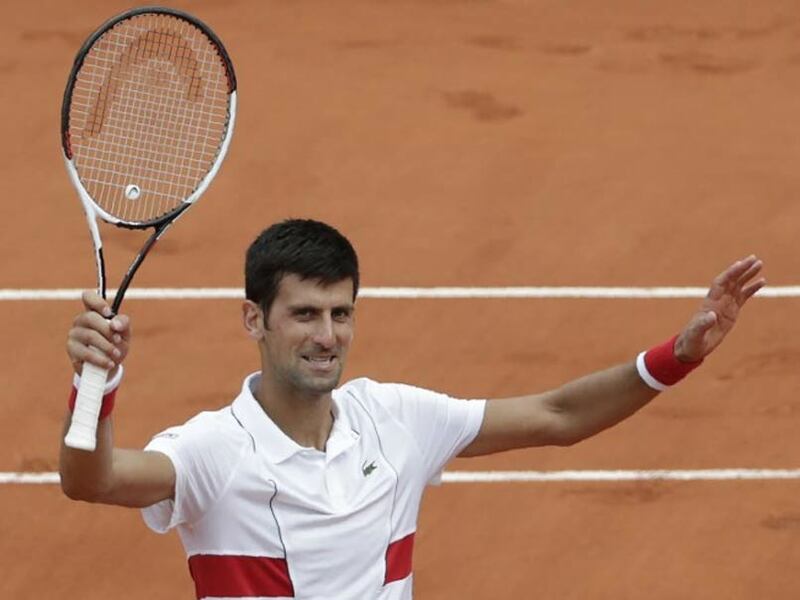 Novak Djokovic will be up against Spain's Roberto Bautista Agut in the semi-final. 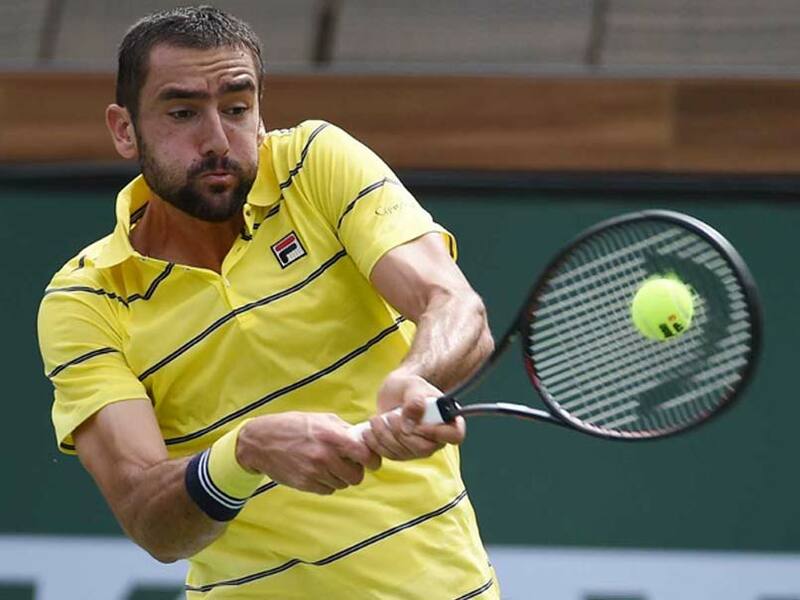 Marin Cilic crashed out of the Japan Open in a shock 3-6, 6-4, 7-6 defeat to Germany's Jan-Lennard Struff in the first round. 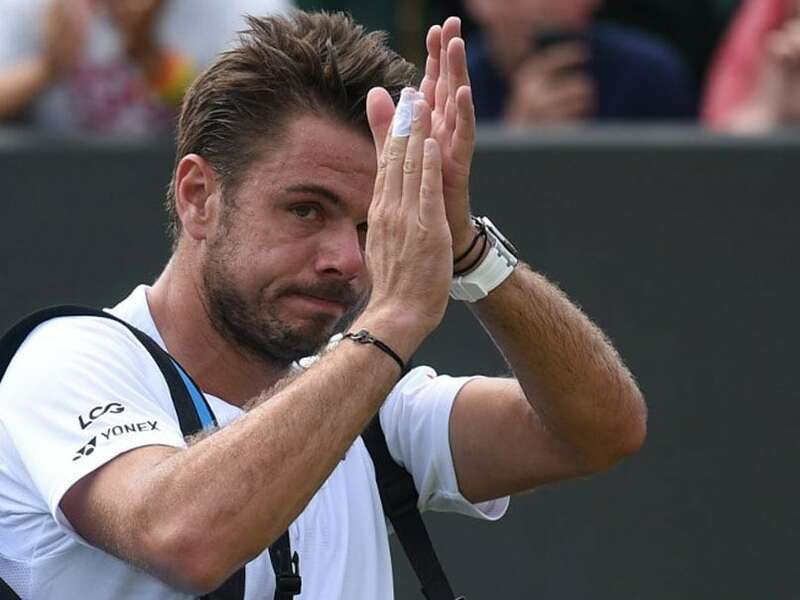 Stan Wawrinka has been struggling to find his best form since returning to the ATP Tour after two operations on his left knee a year ago. 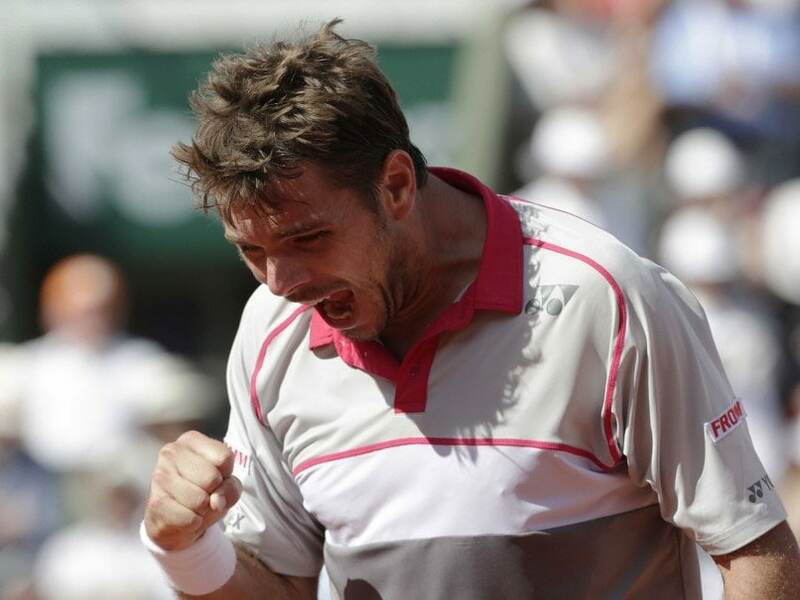 The three-time Grand champion Wawrinka, currently world No. 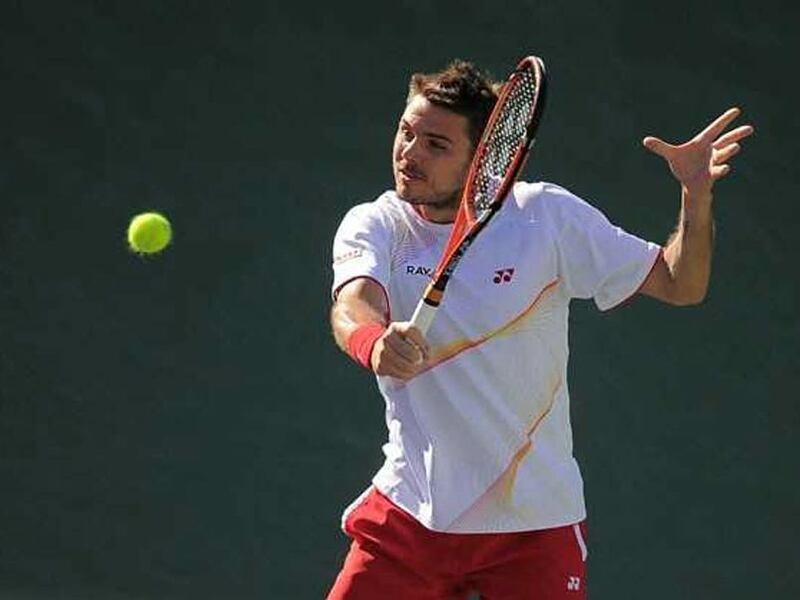 224, missed the later part of the last season due to a knee injury that required surgery. 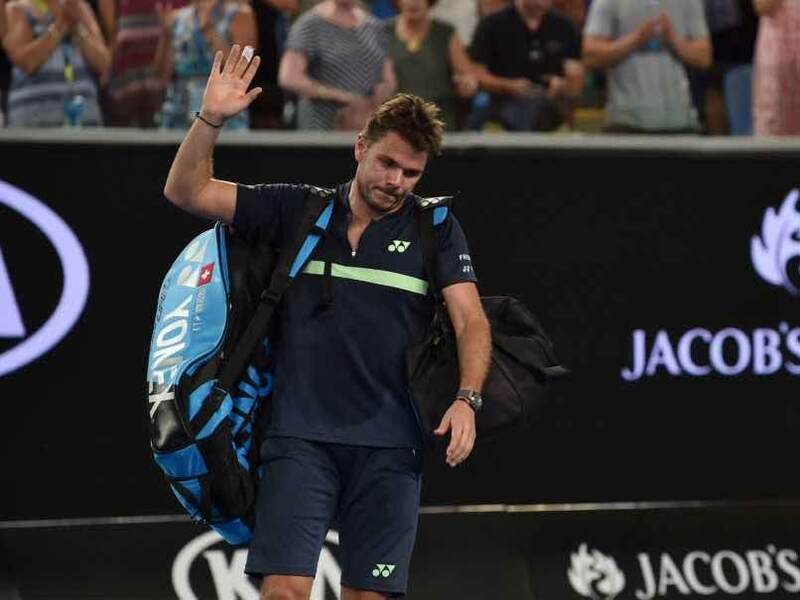 Stanislas Wawrinka, the three-time Grand Slam champion had an obliging opponent in South Africa-born Norrie, who was given a wild card entry after rising to 79th in the rankings. 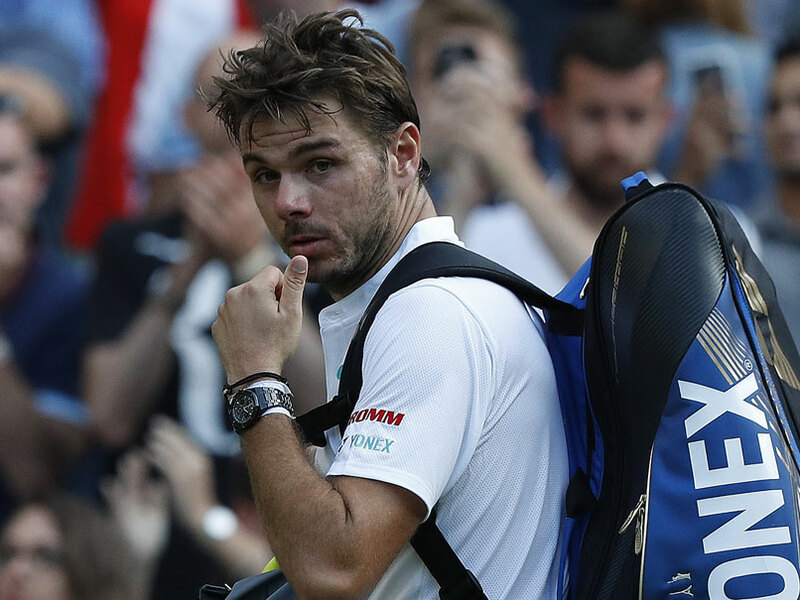 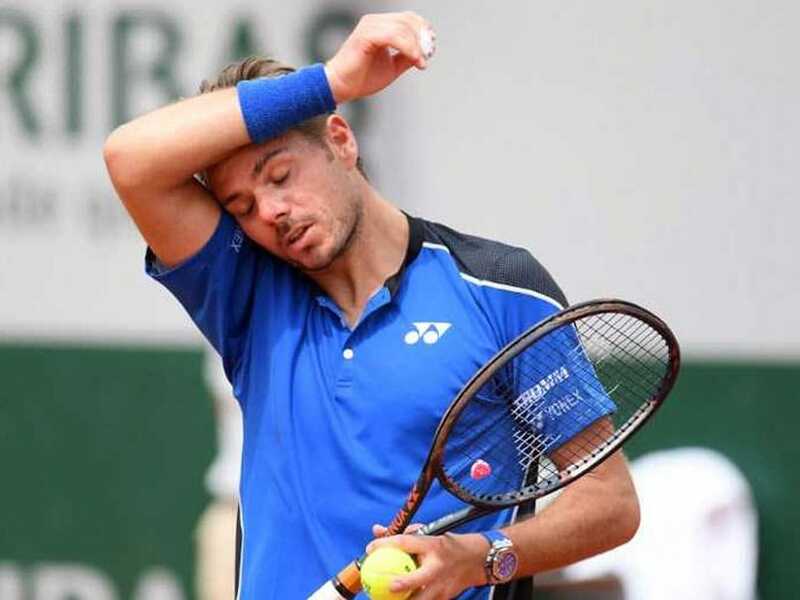 Stan Wawrinka has been plagued by a knee injury and arrived at Roland Garros having won just one match on clay in Geneva last week, his first event in three months. 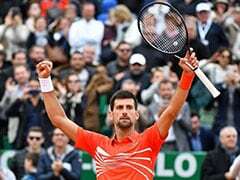 The 32-year-old world number 12 sat out the second half of 2017 after a knee operation following a first-round exit at Wimbledon in June. 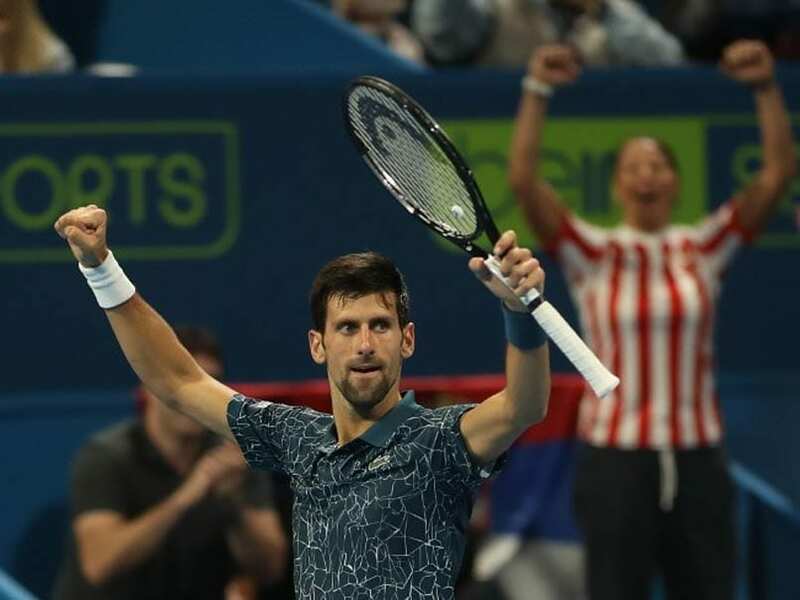 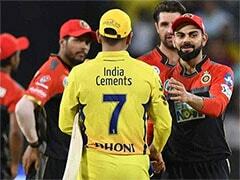 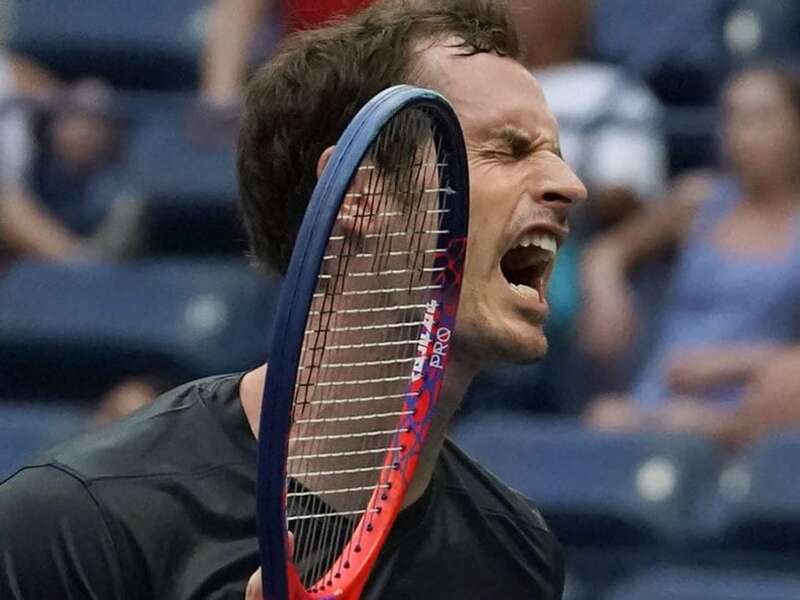 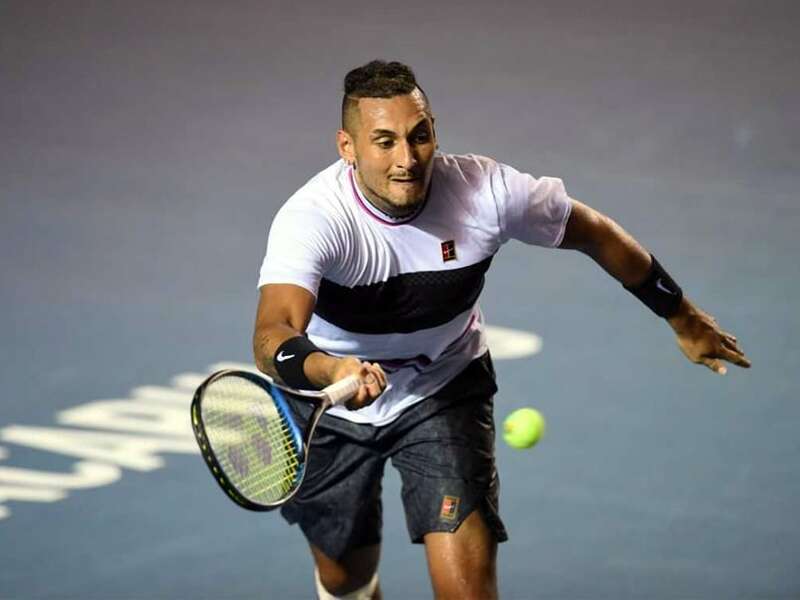 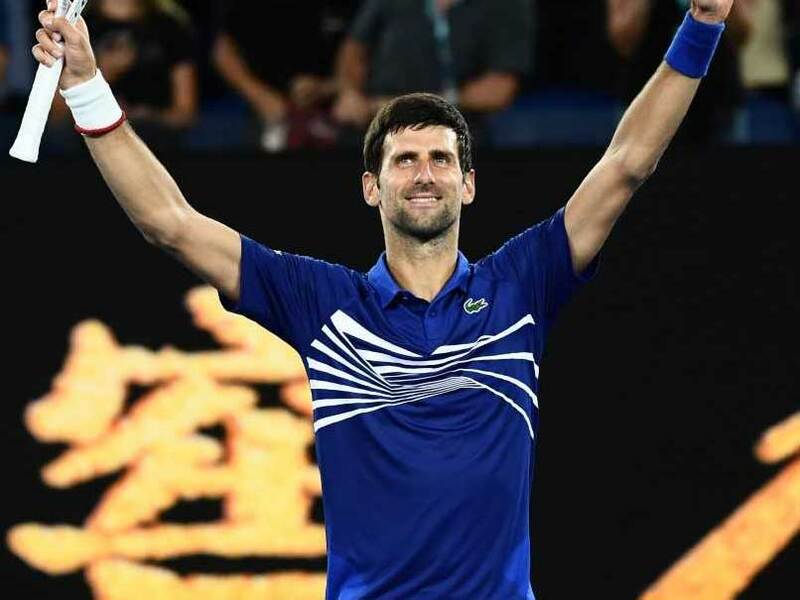 The three-time Grand Slam winner, who defeated Rafael Nadal to win the 2014 Australian Open, has slipped to nine in the world rankings and faces a battle to climb higher after his early round exit. 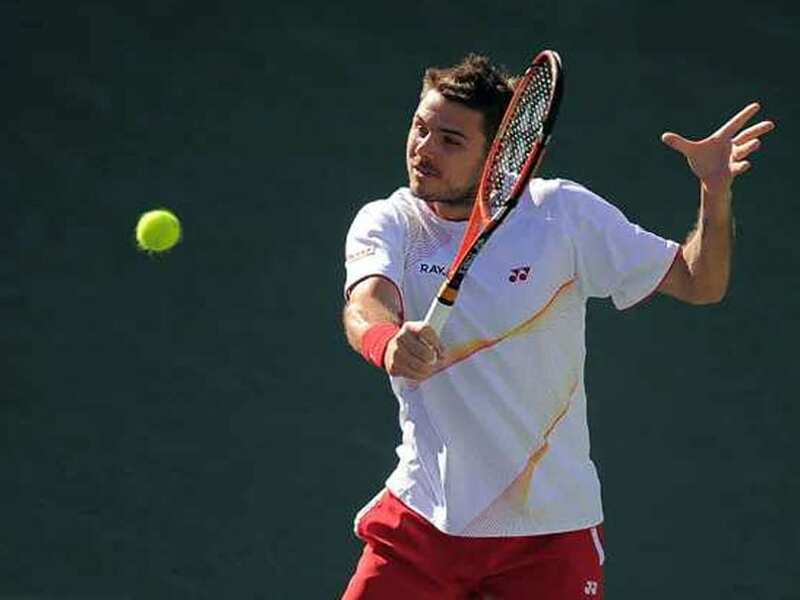 Swiss Stan Wawinka will undergo a knee surgery and will not be defending his US Open crown. 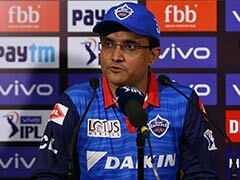 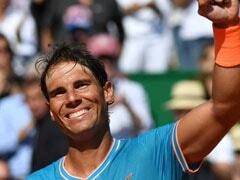 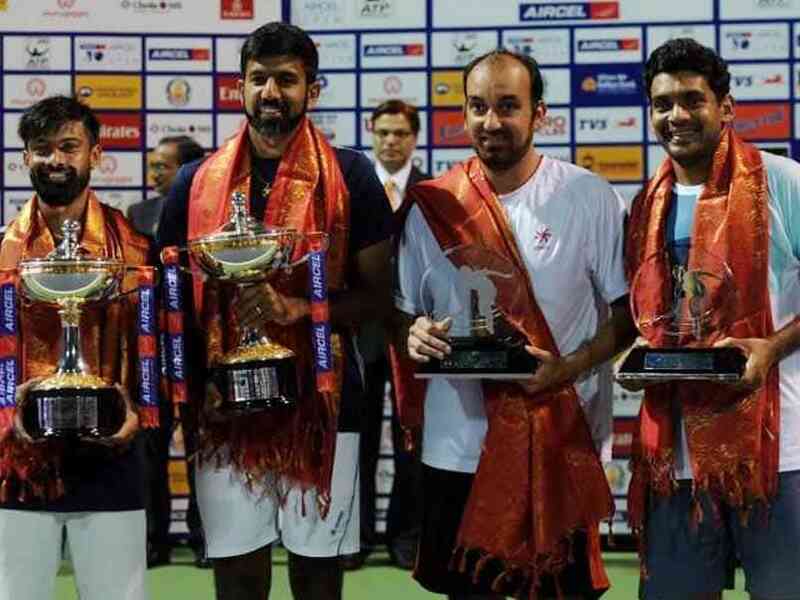 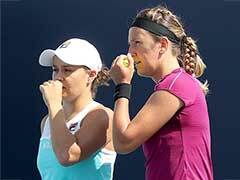 India's sole ATP event will be held in Pune from next year.